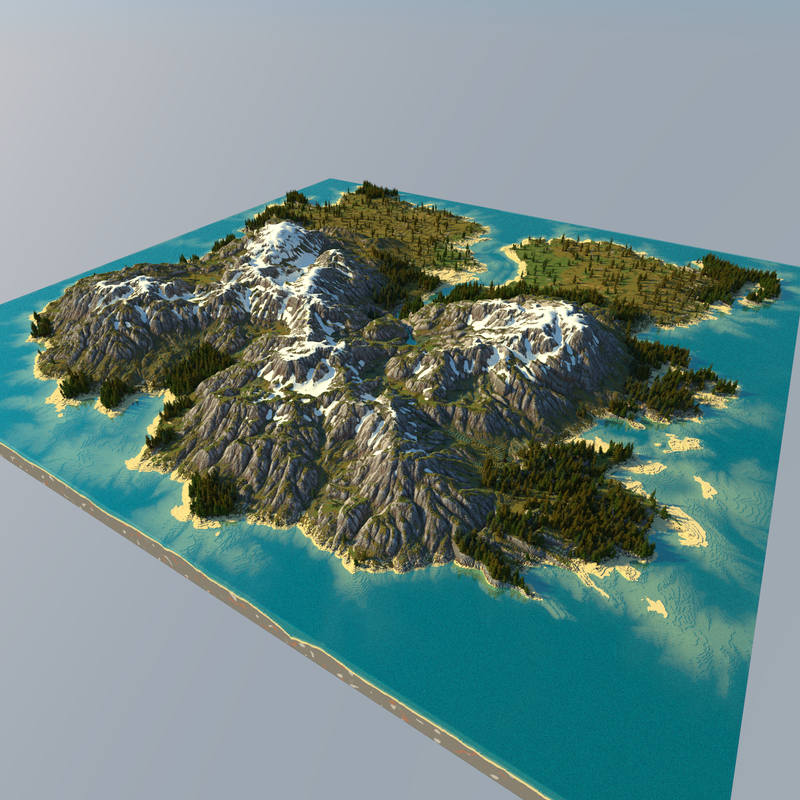 SneakPeek--ChronoCraft, an upcoming MMO made for Minecraft! Thanks, the team appreciates it! We are always open ideas from the community! 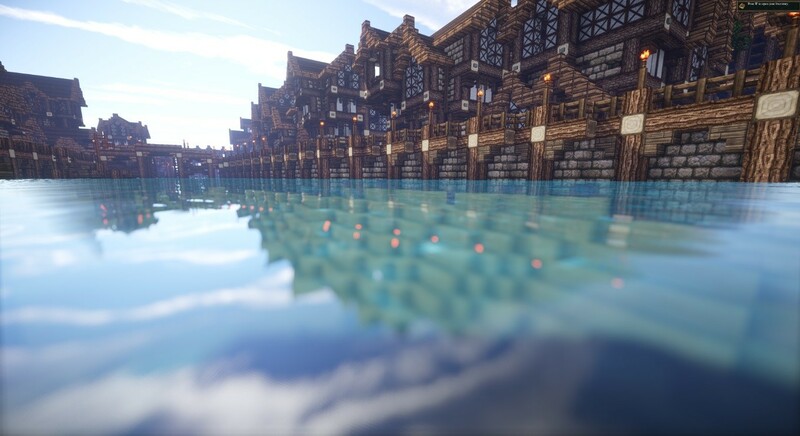 Check out more of our work on Twitter( https://twitter.com/Chrono_Craft?lang=en ), to find out what are we currently working on! There will definitely be pets, but not for alpha launch. 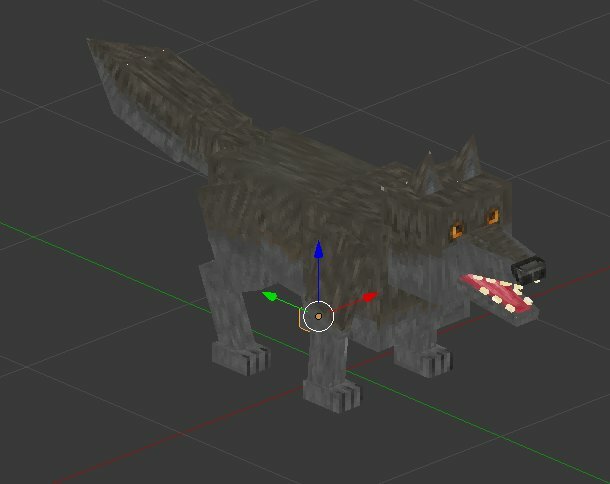 We have models of our wolves on the twitter account.